available in two exciting lines: the Nivo C Series and Nivo M Series. lumi guide for stakeout assistance. 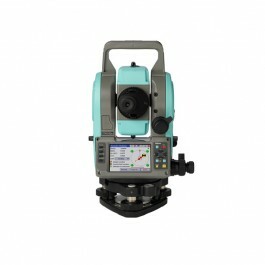 software for all your surveying and construction measurement needs. interrupting your workflow to change a battery again. Part 15 FCC certification, CE Mark approval. C-Tick. measurement, it may take a few more seconds. or if the battery is not new.